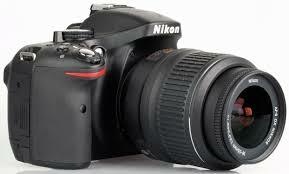 We carry an assortment of used cameras! To check our inventory, as it changes daily, please call or stop by either location during business hours! We also BUY used cameras! Feel free to call, email or stop by either location for a quote!